"Keep The Love Revolution Alive"
The band has played venues such as The Hard Rock Casino Vancouver, The Roxy, Darby’s, The Giggle Dam, The Fairview,The Railway Club,Vancouver FanClub, Heritage Hall, Royal Canadian Legion Hall Commercial Drive, The Princeton, The Anza Club, Vapour Lounge, Pub 340, The Columbia & more. Supporters of local causes : The Variety Club, Show Of Hearts Children's Charity " Rock For Kids" 2014, 2015, 2016 The Cancer Institute Fundraiser 2010 and 2011. The Wreck Beach Preservation Societies Annual Christmas concert in 2008, 2009, 2010, 2011,2013 and 2015 Tim Heller started Playing Coffee houses in 2007 on acoustic guitar singing original ballads. Eventually getting asked to do a number of charity benefits for a number of causes. 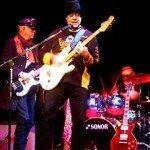 Tim forms Rock Voodoo in 2008, an Alternative, Rock, Funk, Blues energy Band. First gig: “The Anza Club" June 21 2008 Vancouver CANADA. 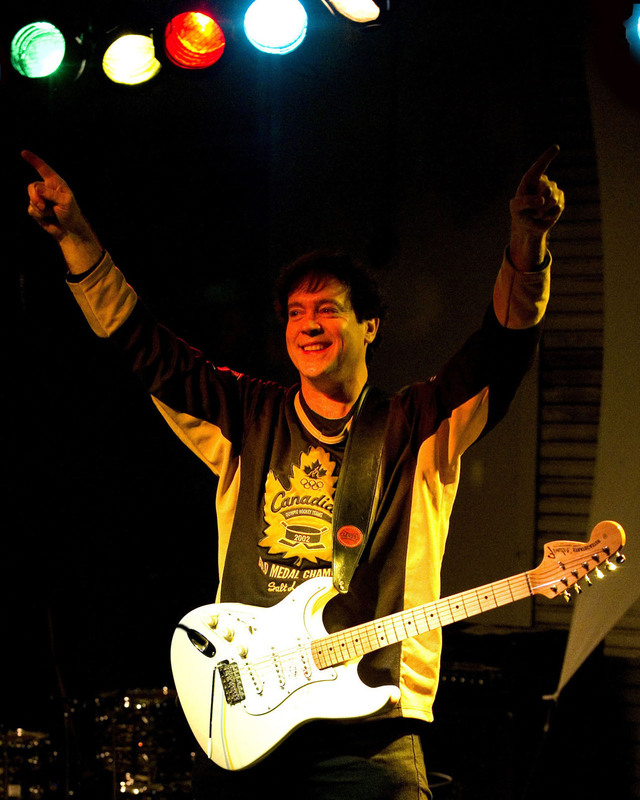 Tim is the lead singer, songwriter and guitar player of over 100 original songs. 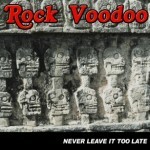 The songs cross all Styles of Rock, with one foot planted in “Classic Rock” Stylings with a upbeat Rock Funk Blues edge. 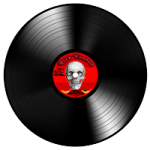 Rex Rekker on Bass Guitar Kelly Stodola on Drums Much of the new song material is centred on and harmonies vocals with a modern Rock of today with a 70’s driving Rock vibe to it. We like to do our little bit to keep “The Love Revolution Alive” that The Beatles started in the 60’s. Rock Voodoo was showcased on the outdoor stages for the Vancouver Festival in Yaletown during the 2010 Winter Olympic Games, where a full on taste of original talent was featured for the many international guests. 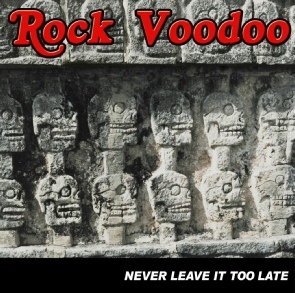 Rock Voodoo was well received from people from all over the world, as the streets filled with dancing energy of the Band. The Band went on to being invited (no management) to do more & more Gigs, 3, 4 a month all over Vancouver (see list of Clubs & Halls) until Tim had a car accident and broke his left arm & hand. Tim was lucky he survived this crash. This was at the end of Feb 2014 a week after having a great Gig for “Rock For Kids” Children’s Charity. It was a long recovery with a lot of painful physio, Tim could not start to play guitar for 7 months ! 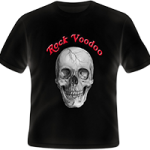 Now it’s 2016 and Rock Voodoo is back @ The “Rock For Kids” Live at the “Hard Rock Casino” Feb.14 Now seeking management for the first time, and looking to Kick the Love Revolution back in gear !